Gallstones can be a terrible pain for people suffering from gallbladder problems, there is inflammation, infection, obstruction, and even cancer. The sad part is that these pesky stones tend to go undetected inside our gallbladder until they turn incredibly painful. 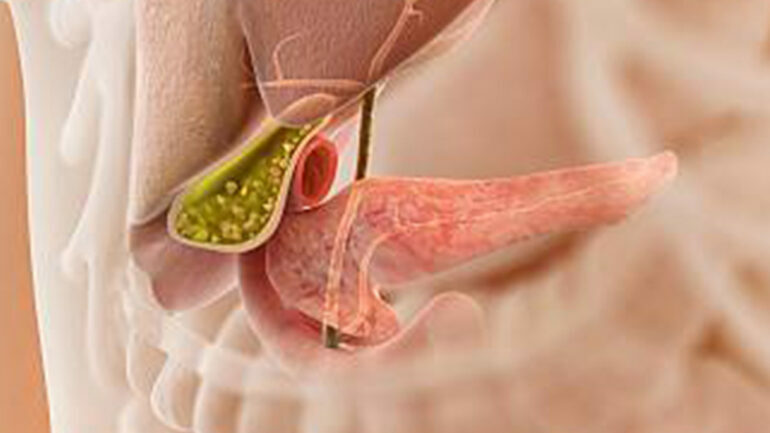 Gallstones are crystalline hard stones that formed inside the gallbladder, they come from the excess of bile salts and high levels of cholesterol. The sizes vary from as big as a grain or as big as a tennis ball. So, here are some of the best top ten ways to get rid of gallstones from the comfort of your home. This has been proven to be one of the best ways to calm gallbladder pain. It provides instant relief and helps to dissolve the gallstones thanks to its acidic capability. Mix the vinegar with lemon juice and drink it every morning. If you want to get rid and/or avoid gallstones, there is a general rule of thumb that any doctor would tell you. Avoid eating refined foods, refined sugars. You will also have to stay away from fast food. This one is pretty simple, and I don’t mean buying one from the store, you have to make the juice yourself without peeling the skin, as it is rich in fiber. Drinking a glass daily to help you. Make yourself between two to three cups of green tea every day with lemon and honey, drinking while it is still warm. Green Tea works because is an excellent source of antioxidants which helps your body. Mixing a little turmeric with honey and eat it every day. You’ll be staying in shape and healthy, and you would keep those gallstones away. Turmeric has two great properties, antioxidants, and anti-inflammation. Mixing milk thistle seeds with water and honey is another great way to prevent and cleanse gallstones. Drink between two to three cups a day. The active component called silymarin is great at shrinking the gallstones. All you need for this one is lukewarm water and lemon, the more lemon water you drink the better it will be for you, or at least up to four glasses a day to get rid of gallstones. Drink a glass of cranberry juice on a daily basis in order to keep your body healthy and functioning properly. Cranberry juice is an excellent preventive remedy for gallstones and gallbladder problems in general as it lowers cholesterol. Mix coconut oil, with apple juice, lemon juice, a garlic clove and a piece of ginger, and blend them nicely. Drink it on a daily basis for several weeks. This is the perfect remedy for anyone suffering from gallbladder issues. All you will need is a good old cup of Joe drink a cup or two every day and you will be preventing gallstones. Studies have shown that people who drink coffee every day have 40% less chance of developing gallbladder issues.